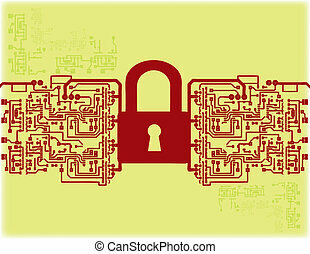 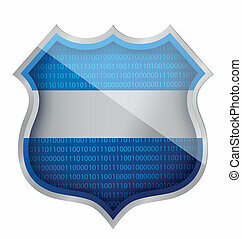 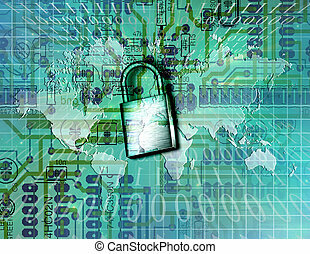 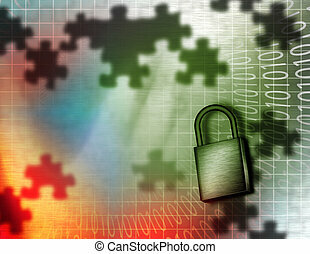 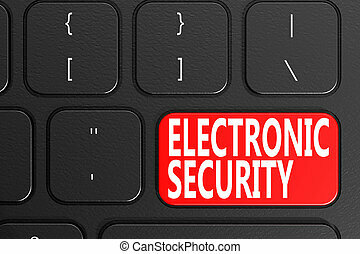 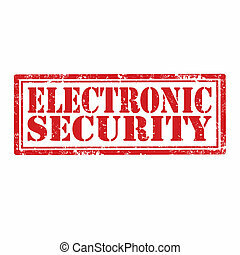 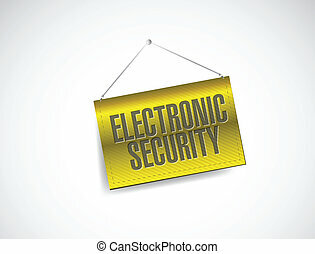 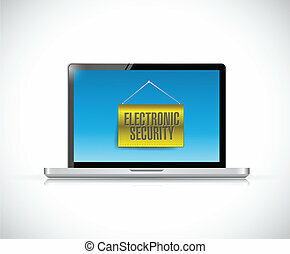 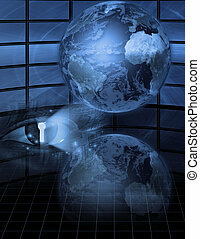 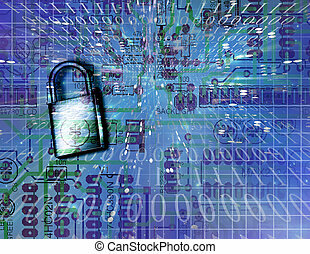 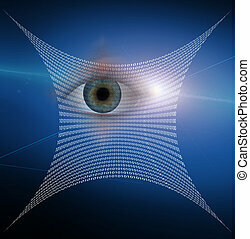 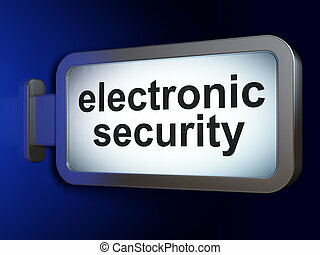 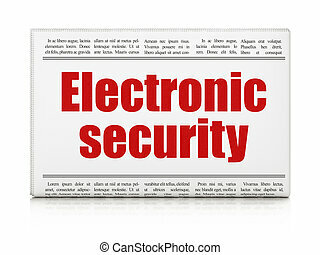 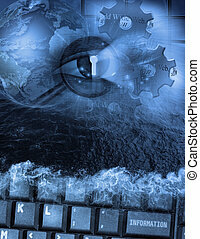 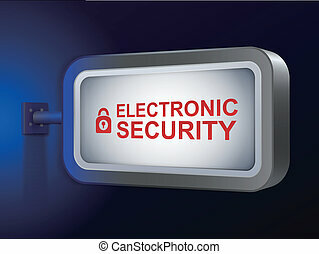 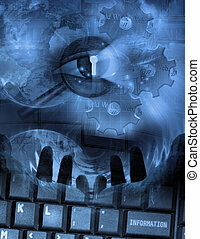 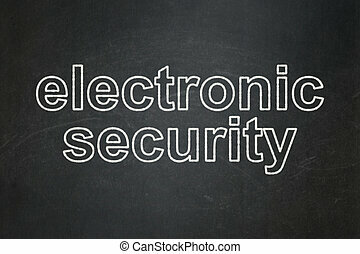 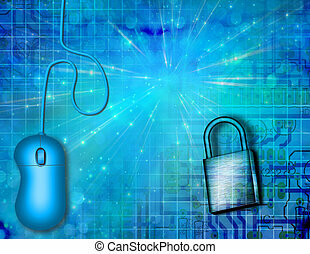 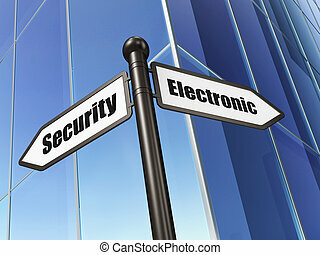 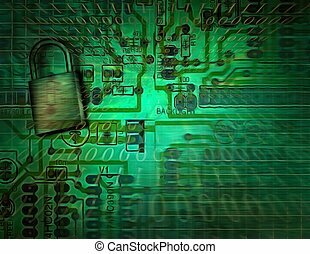 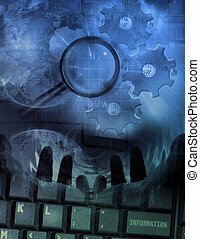 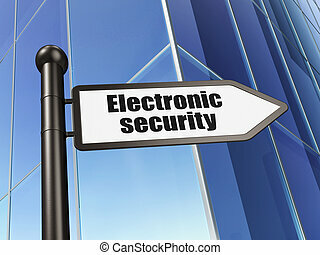 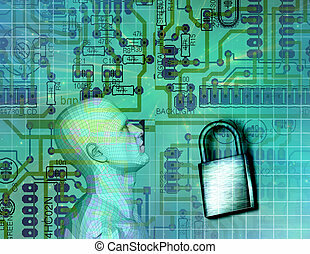 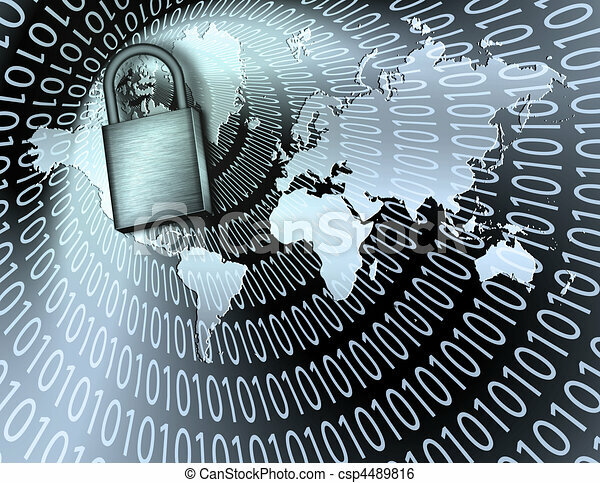 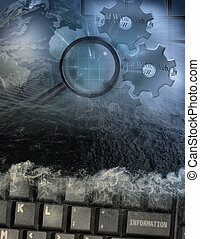 Vector illustration on the theme of electronic security systems. 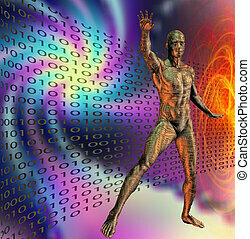 Surreal digital art. 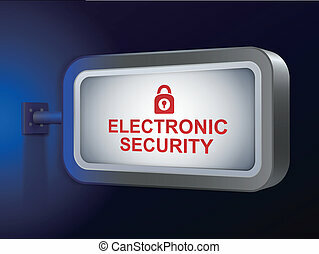 Green electric circuit and metal lock. 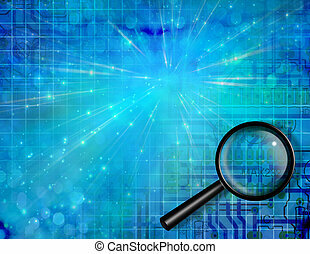 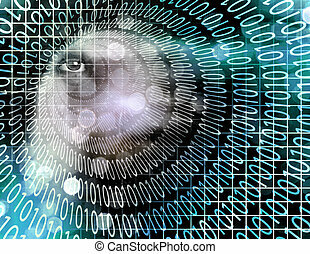 Binary code on a background.